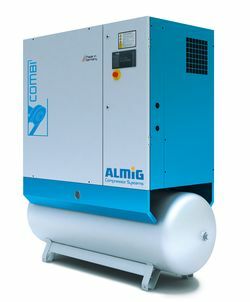 Used to produce pure compressed air in brewery. 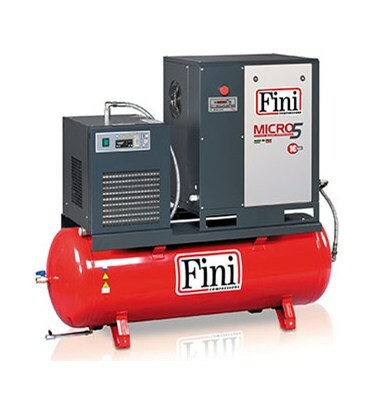 Pressure air can be used, for example, to aerate wort, to drive pneumatic flaps in the brewery, to produce nitrogen in the generator, and other operations in the brewery. 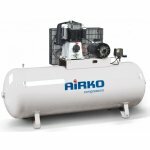 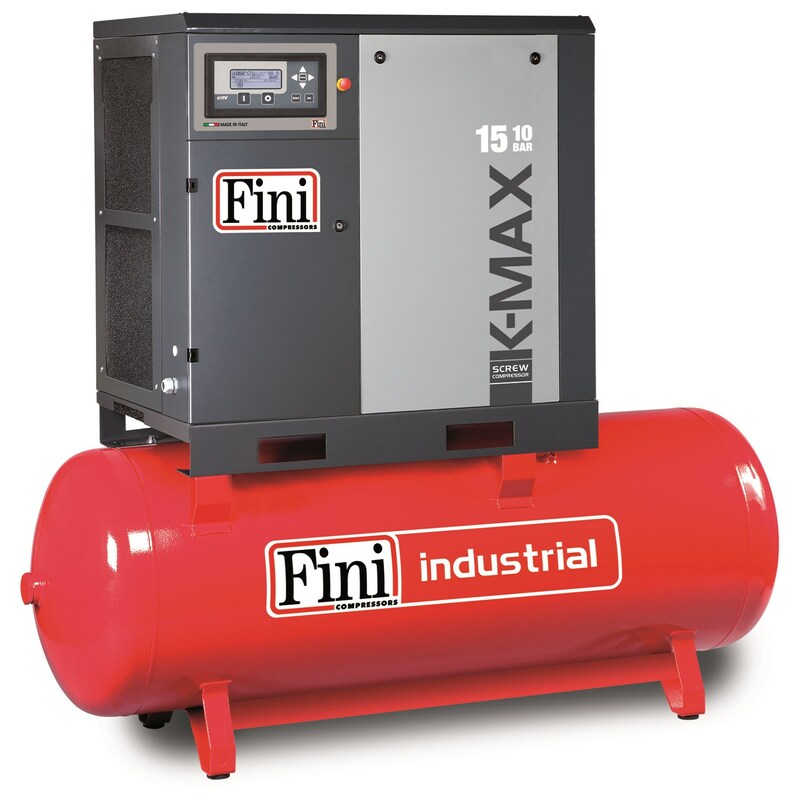 The compressors supplied by us are equipped with a filter and an air dryer with condensate drainage.